The first trailer of High Moon Studios and Activision's Transformers: Fall of Cybertron just got transformed and rolled out at last night's Spike Video Game Awards (VGA). Developed by High Moon Studios and published by Activision, last year's Transformers: War for Cybertron was a pleasant surprise to fans of the long-tanding Transformers franchise, garnering generally positive response. With Transformers: Fall of Cybertron, the sequel set to be released in Fall 2012 for the PlayStation 3 and Xbox 360, the bar is expected to be raised once again. 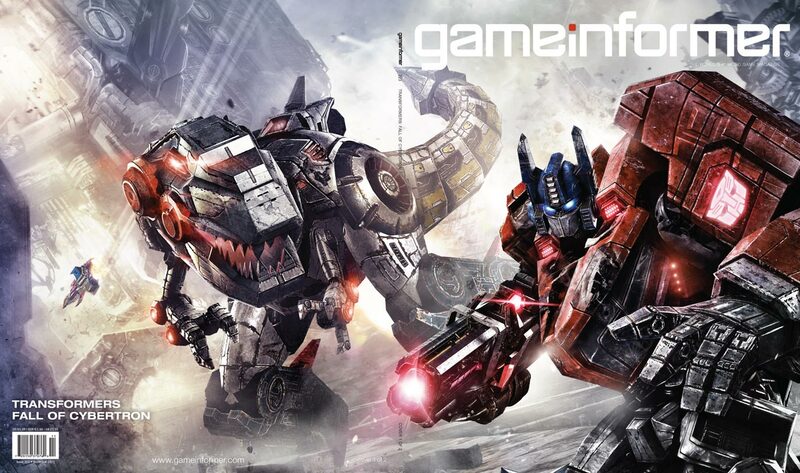 While we can't be certain with how the actual game would fared, the cinematic trailer of the upcoming title had us floored all over with the grandeur and blockbusting action sequences that dwarfed even Michael Bay's live-action attempts. Yes, all three of them. 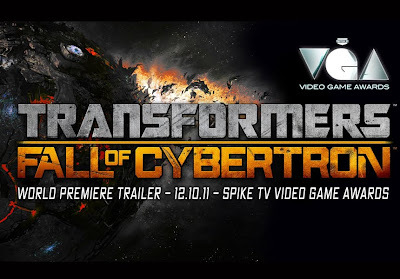 In fact, the cinematic trailer was so awesome that we were reminded of that pure adrenaline rush imagining how the Hollywood live-action adaptation would be like following the official announcement of the film. Hit the jump to check out the awe-inspiring clip. 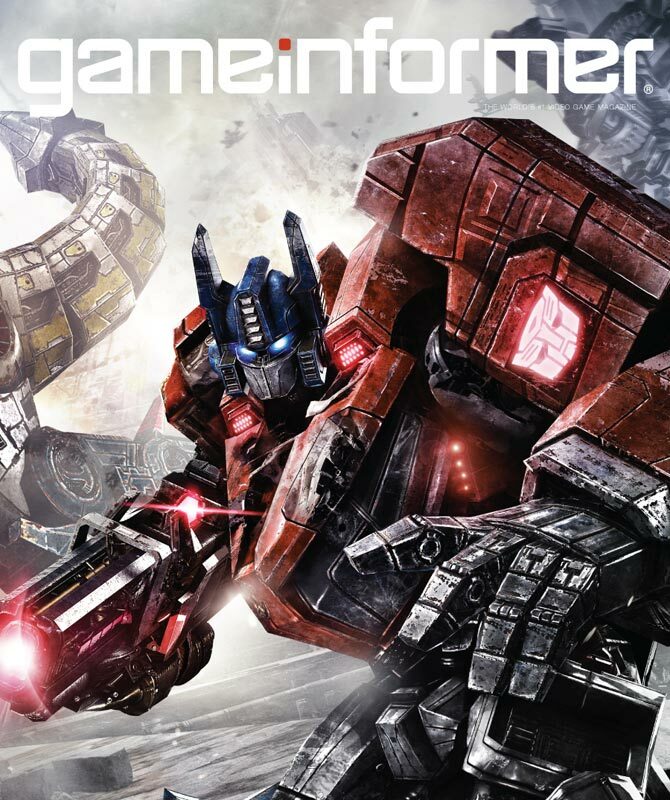 Yes, we noticed Grimlock in the clip too and totally understand why it made zero sense for him to appear that way given the game's setting but we have to admit: He looked pretty darn cool in it. And perhaps that's all that mattered. 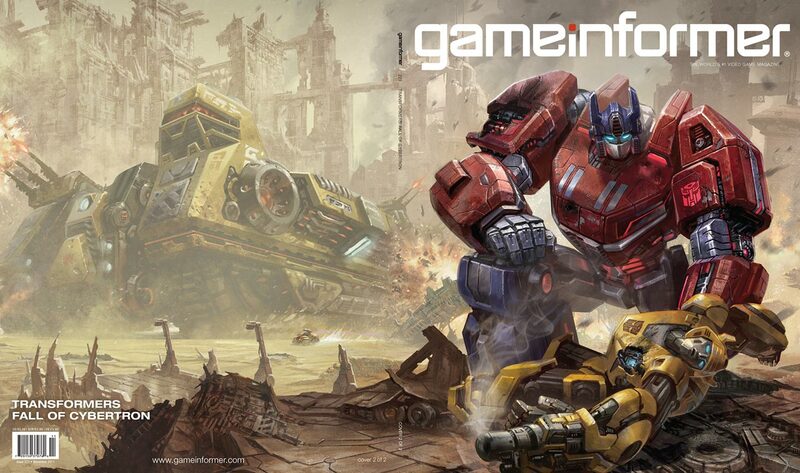 Actually, we knew earlier that Grimlock will be in the game thanks to Game Informer's November issue. 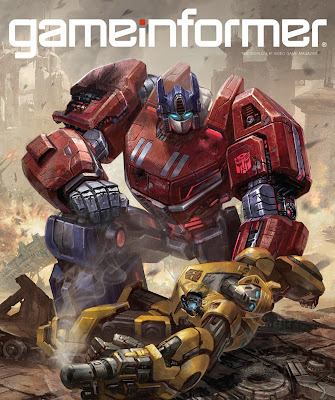 For those who missed out on the issue, we have embedded all four version of the cover to the special Transformers: Fall of Cybertron-centric issue right after the jump.